More than two decades after the infamous hit on Nancy Kerrigan, Tonya Harding's story is hitting the big screen. Twenty-three years after Tonya Harding was banned for life by the U.S. Figure Skating Association for her role in an attack on competitor Nancy Kerrigan, her story has come to Hollywood. 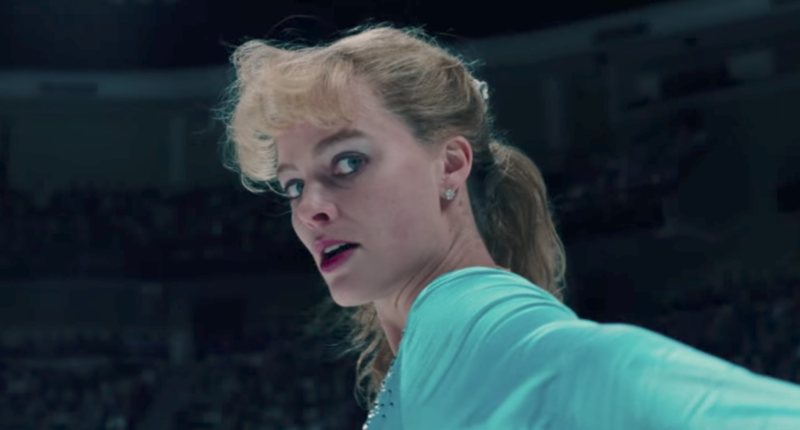 On Thursday, we got the first glimpse of I, Tonya, a Harding biopic directed by Craig Gillespie and starring Margot Robbie in the titular role. The 45-second teaser features quick cuts of Harding’s skating career as well as the hit on Kerrigan orchestrated by her ex-husband and bodyguard. After the attack on Kerrigan in 1994, Harding captivated America. She appeared on magazines covers, let the national news and dominated talk surrounding the Winter Olympics in Lillehammer, where she finished a disappointing eighth. She wound up pleading guilty to conspiring to hinder prosecution of the assailants and got off with probation, community service and a fine. She later attempted a career in music, spent some time as a boxer, wrote an autobiography and appeared on a TruTV reality show. Harding’s story was featured in January 2014 in an ESPN 30 for 30 called The Price of Gold and weeks later in an NBC documentary titled Nancy & Tonya. I, Tonya, which will reportedly be released Dec. 8 in New York and Los Angeles, currently has a 90 percent critics rating on Rotten Tomatoes and a 7.4/10 on Metacritic. The film will be one of the biggest roles yet for Robbie, the Australian actor who starred in “Wolf of Wall Street” and “Suicide Squad.” Other “I, Tonya” stars include Bobby Cannavale, Sebastian Stan and Allison Janney.